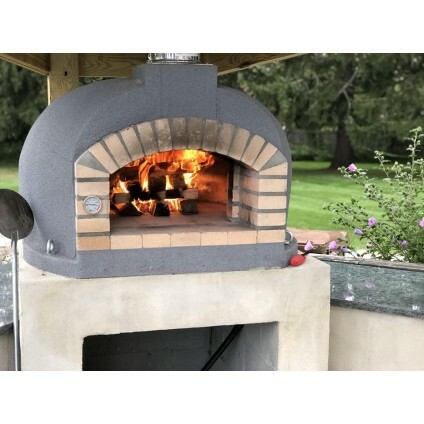 Best Selection of Wood Fired Pizza Ovens in Canada! 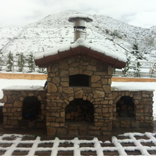 Discover the fun of real wood fired cooking combined with the taste of real wood fired pizza. In your own backyard! 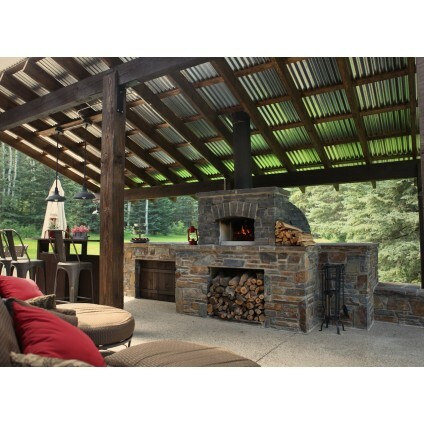 We offer unbeatable selection & prices on indoor & outdoor pizza ovens in Canada! We pride ourselves in sourcing and offering best in class ovens, commercial & residential, brick & clay, modular & ready to go. We usually have hundreds of ovens in stock ready for immediate shipment or pick up! 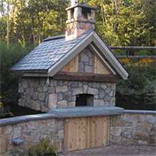 We have years of experience with most of our ovens and can easily walk you through our model line up. 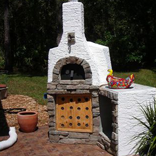 Our wood fired ovens are made in Italy and Portugal and have been tested by years of our experience. 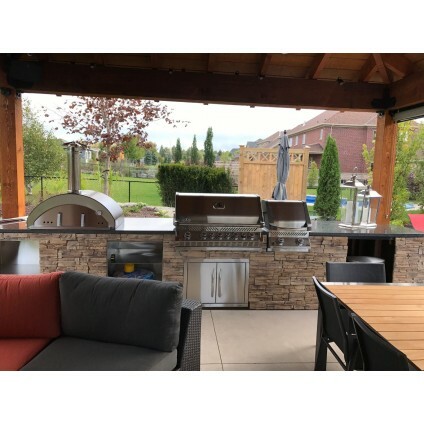 We have sold hundreds of ovens to all parts of Canada. 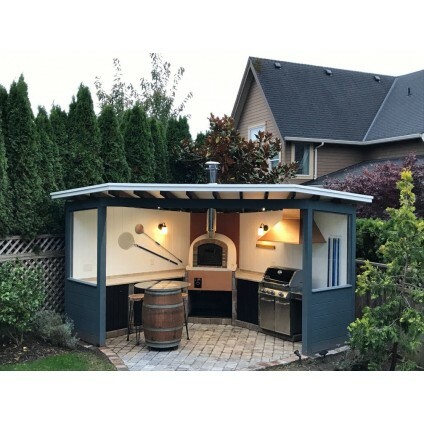 Go wood fired, you will not regret!